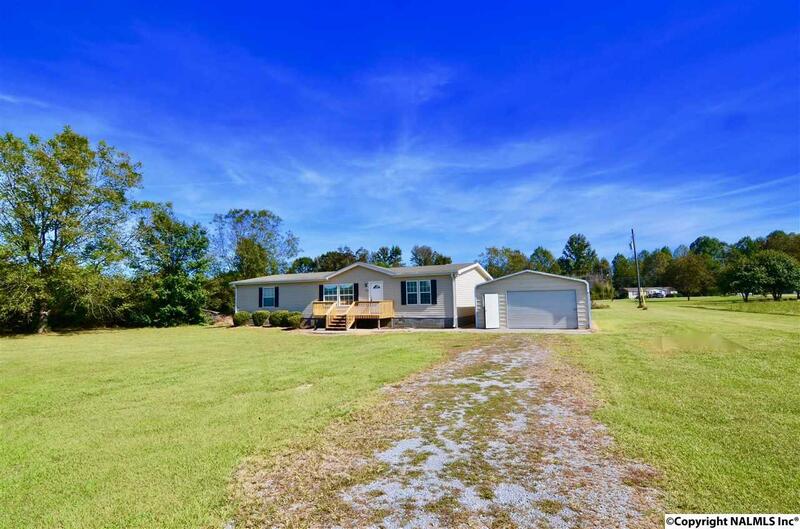 NORTH GADSDEN- 1.8 ACRES +/- - RENOVATED 3BDRM/2BTH family home sitting on a level 1.8 acres +/- and accented by a beautiful country setting. 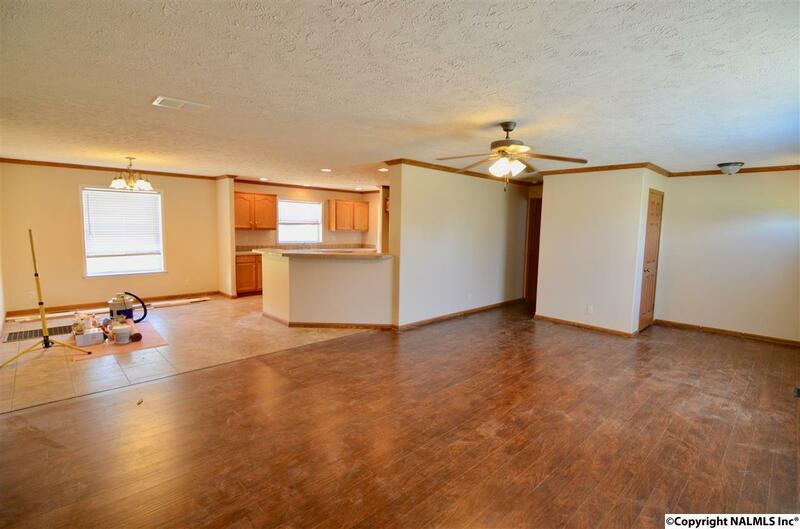 Open floor plan w/ large den open to kitchen and eat in dining. 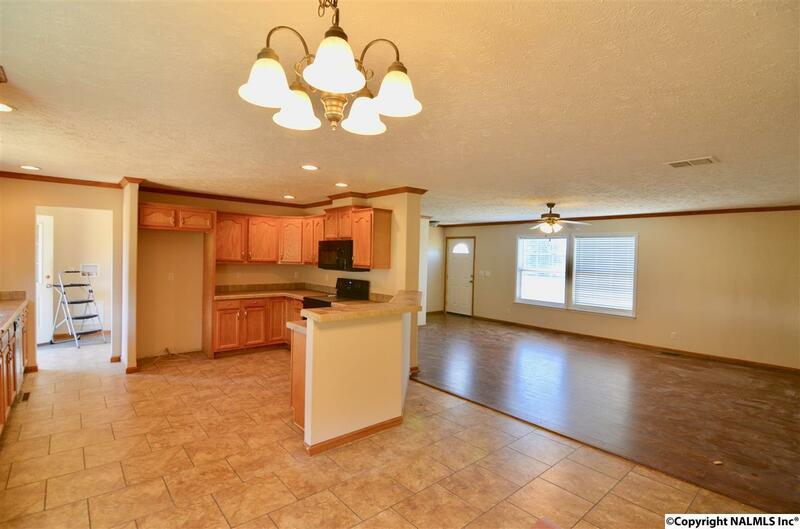 Open kitchen w/ ample cabinets, stove, dishwasher, microwave & breakfast bar! Master suite w/ soak tub, separate shower and massive walk in closet! 2 other bedrooms on the other side of the home so everyone has their privacy. 2nd bath is renovated to include a rain head! 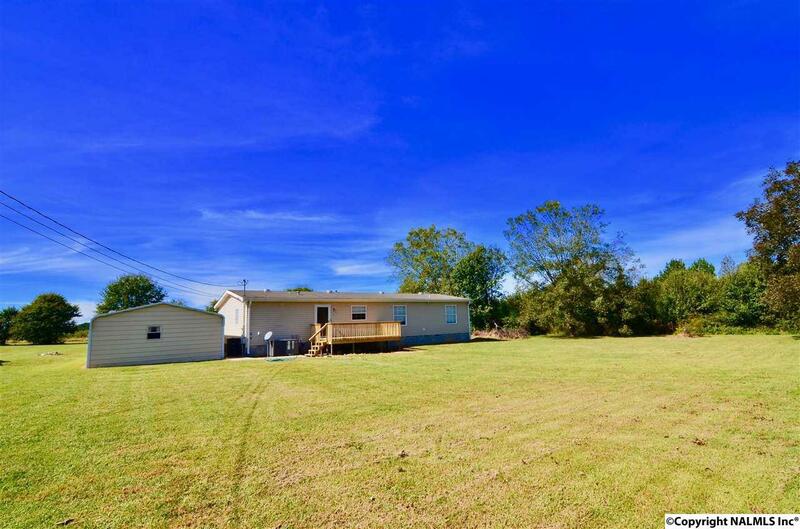 Killer back deck to relax on and enjoy the quite country setting. Workshop. Brand new central heat and air. Only $74,900!